How durable should your time clock be? There are so many different time clocks on the market today, but not all are made the same. 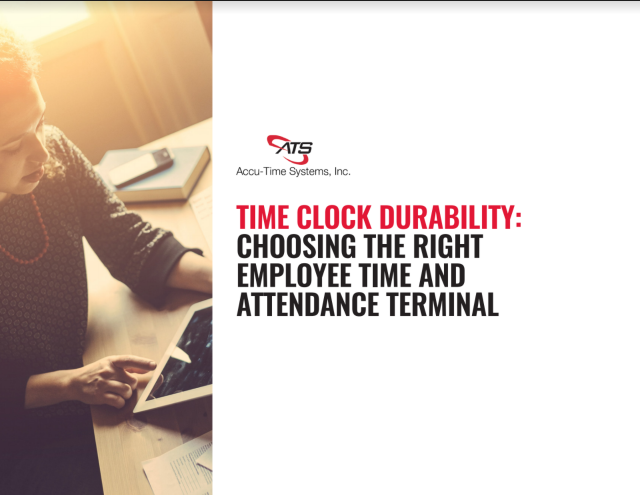 When searching for a new time clock, it's important to consider the reliability and durability of the device itself.